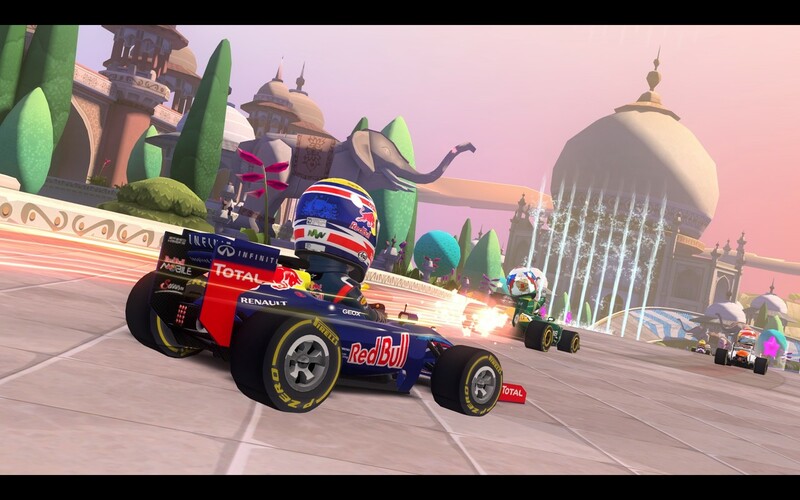 Today, Codemasters announced some new DLC for recently released title, F1 Race Stars! 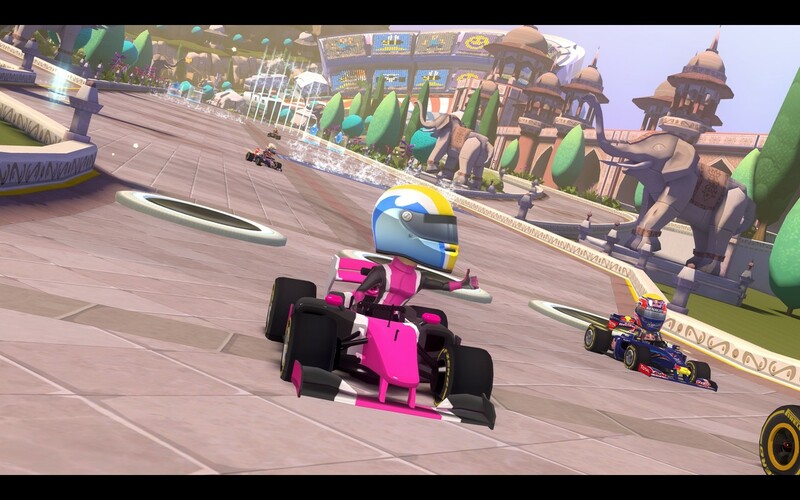 This new DLC comes in the form of new tracks for you to rip and cause mayhem across. 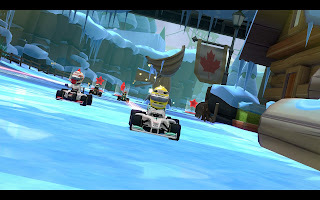 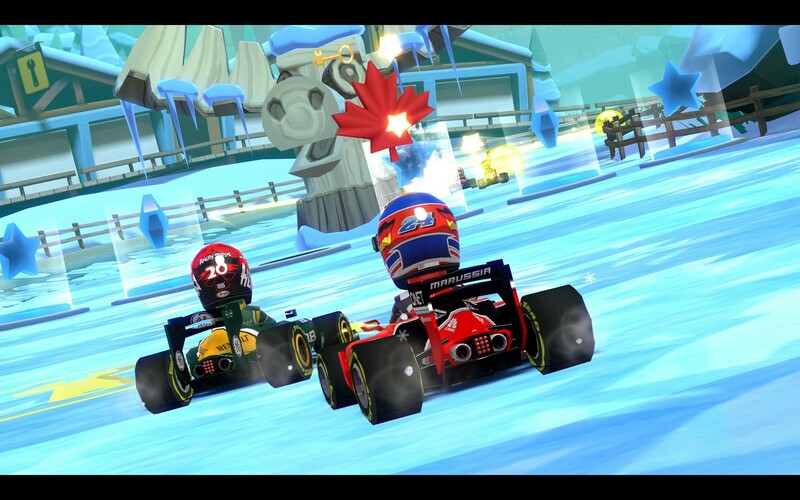 The Canada Track Pack presents players with the ultimate winter racing wonderland! 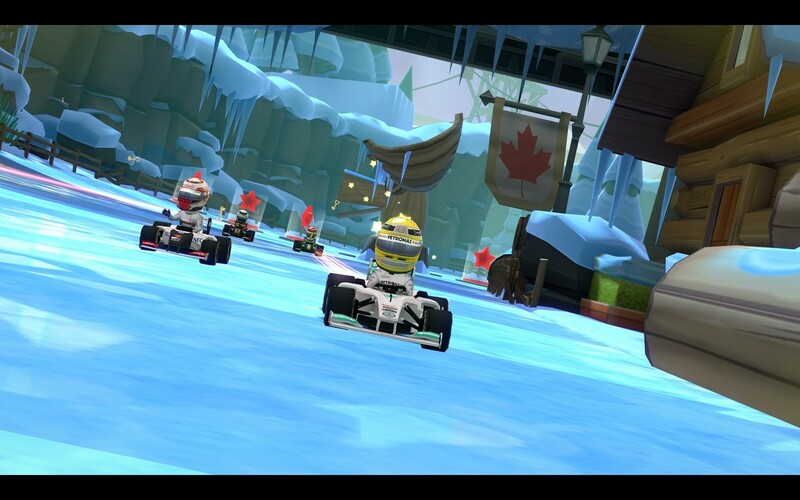 Speed past snowmen, dodge grumpy groundhogs, race across a frozen river and more as the F1 RACE STARS get cool and crazy in Canada. 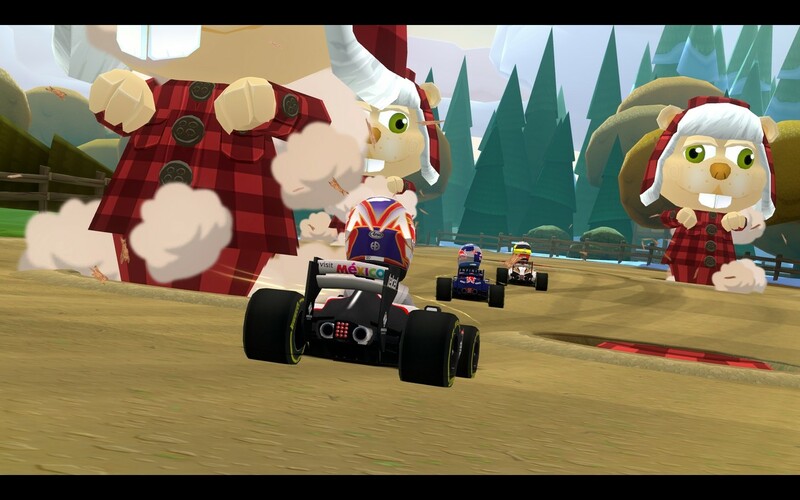 Who will become the glorious leader in China? 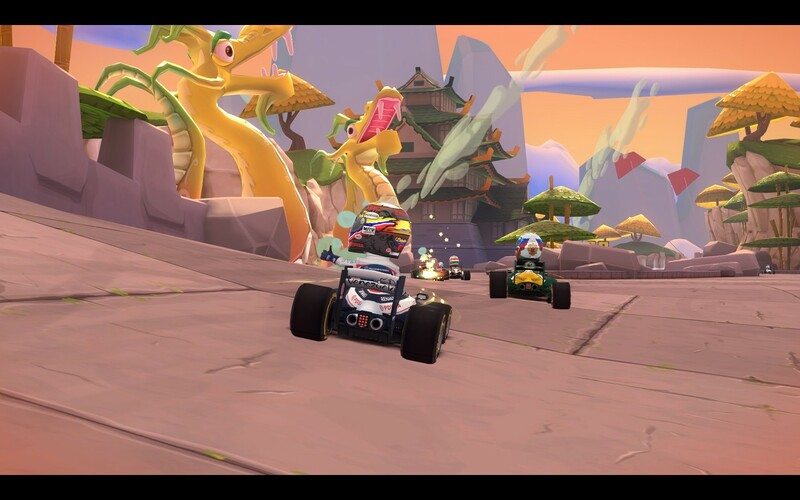 The China Track will see players join the cast of F1 RACE STARS in the electric East. 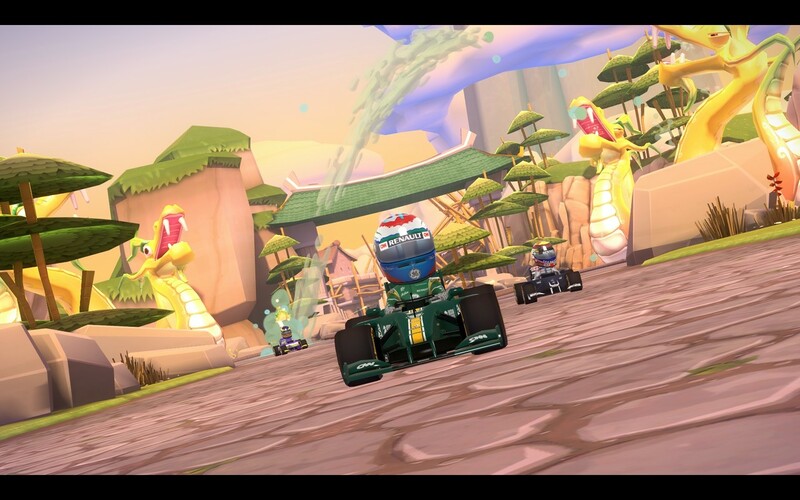 From a Shanghai start, it’s a race through ornamental water gardens and past a huge dragon statue that hides a surprise short cut. The heat is on in incredible India! 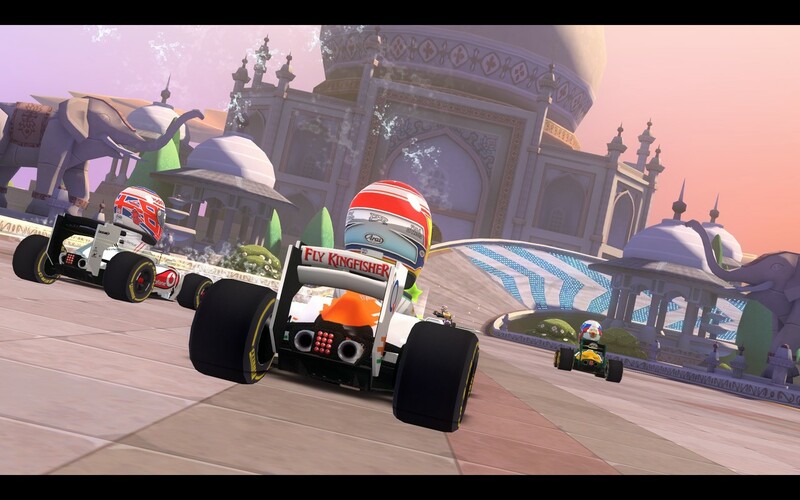 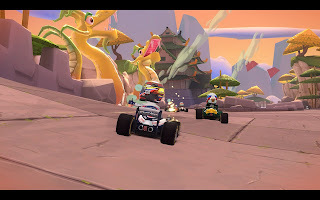 In the India Track Pack, players must make their move through a mountain railway pass, overtake in the overgrown ruins and power through a palace’s gardens and more. 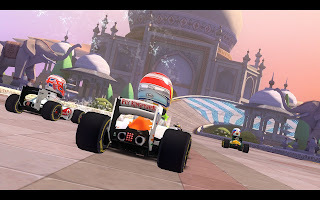 The F1 Race Stars DLC will be available from Xbox LIVE and Steam, for PC today, January 8th, across Europe and North America. The tracks will be available for the PlayStation 3 in Europe from Wednesday, January 9th and the content is already available for PlayStation 3 in North America. 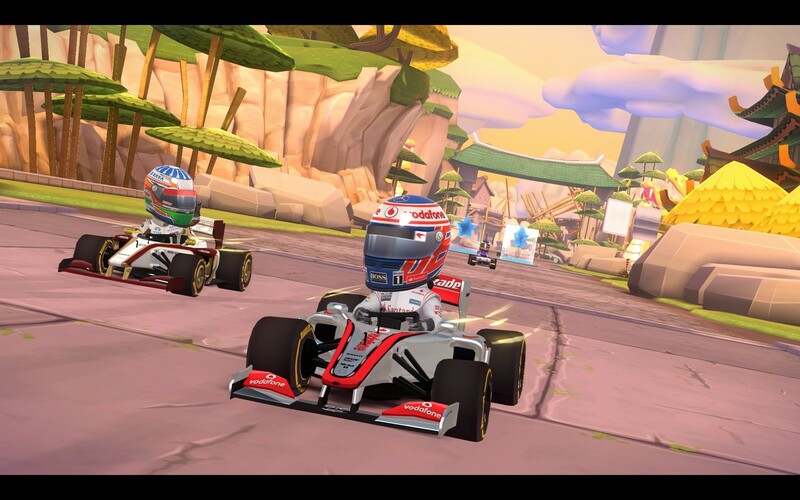 Each Track Pack is priced at 400 Microsoft Points on Xbox LIVE and €4.49 / £3.59 / $4.99 on PlayStation Network and Steam.